Explore the collection of premium skin care for men from Adam Revolution at SkinStore to discover the very best luxury skin treatments. Adam Revolution is specifically formulated for men who like to take care of themselves and who appreciate luxury. 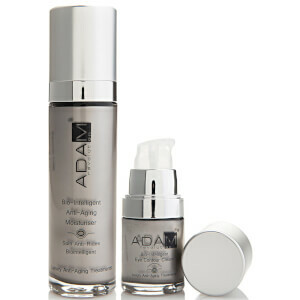 Adam Revolution pioneers the most advanced skin care research to ensure that their products deliver the very best care to all skin care concerns. Their expert combination of nature, science and experience ensures that your skin will be expertly cared for with the very best sensory experience. 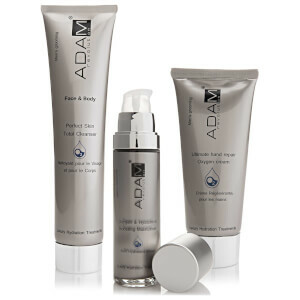 The active ingredients in all of the Adam Revolution products have been specifically formulated for every skin type; from light lotions to rich creams; they offer a variety of textures to adhere to the needs of different skin types and climates. 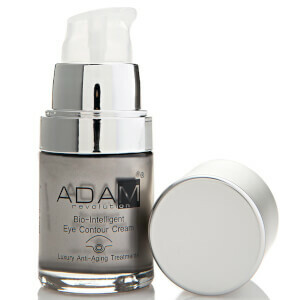 Adam Revolution pioneer the most advanced technology to ensure that their products are among the best in their field. Their revolutionary technology encompasses a dual-layer capsule which deeply penetrates the skin with their anti-aging ingredients to offer the very best results. Adam Revolution’s packaging has been designed to preserve the product; their ‘Eco Lock System’ prevents air from entering the glass container, preventing contamination and oxidization to ensure that the product maintains its efficacy from start to finish. Adam Revolution’s Ultimate Hand Repair Oxygen Cream has been specifically designed to deeply penetrate the skin on the hands to combat roughness, dryness and deliver an intense hit of moisture. 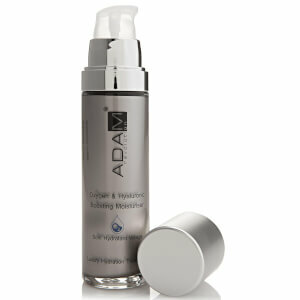 Adam Revolution’s Oxygenating Complex, made up of sea-derived minerals and Vitamin C, enhances the skin’s oxygen levels to revitalize the hands and protect against free radical damage while the blend of ceramides, phospholipids and glycolipids help to repair callouses and restore the skin’s natural barrier. Expertly care for dull, tired looking skin with Adam Revolution’s luxurious Oxygen & Hyaluronic Boosting Moisturizer, which has been specifically formulated for men with active lifestyles. The advanced Oxygen Complex technology expertly optimizes the skin’s oxygen levels, while the marine-derived bio-technical ingredients work to stimulate the skin’s natural repair process to energize and refresh the skin. The luxurious mix of hyaluronic acid and microlipds of stabilized vitamin C help to encourage the skin’s natural production of collagen, fight free radical damage and improve the texture and tone of the skin. The skin is infused with moisture due to the blend of essential fatty acids, emollients and emulsifiers which help to reduce the appearance of fine lines. 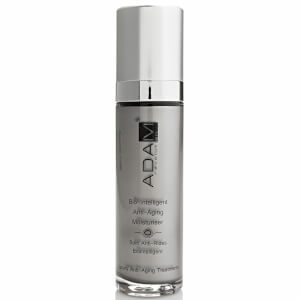 Skin will look youthful, replenished and energized when used every morning and evening.